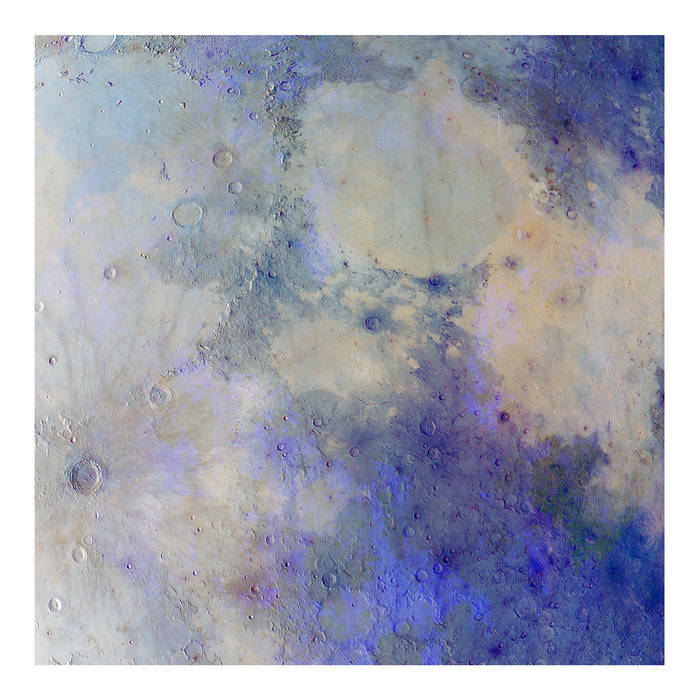 "NASA Confirms the Existence of Water on The Moon"
This ambient/longform piece is inspired by the recent confirmation by NASA officials at the Jet Propulsion Laboratory (JPL) of the first definitive evidence of water on the surface of the Moon. This discovery settles a decades-long debate about whether the substance was ice or simply hydrogen. "Ice Confirmed at the Moon's Poles..."
Learning more about this ice, how it got there, and how it interacts with the larger lunar environment will be a key mission focus for NASA and commercial partners, as we endeavour to return to and explore our closest neighbour, the Moon.